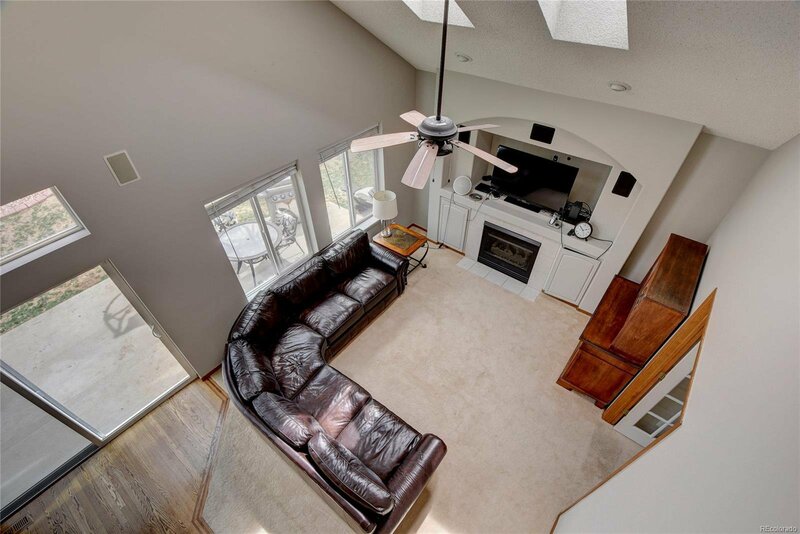 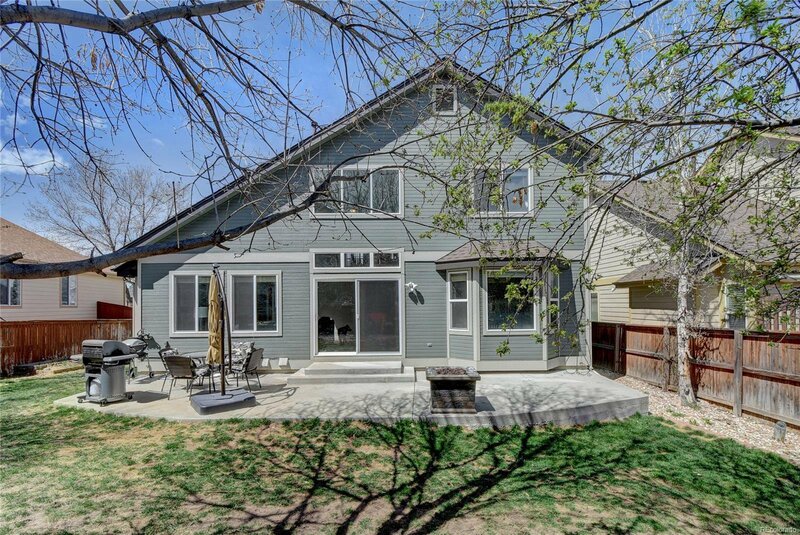 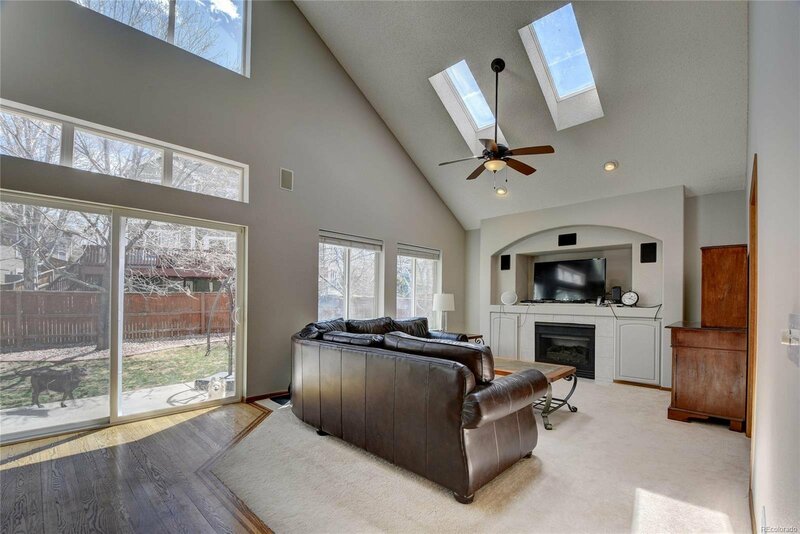 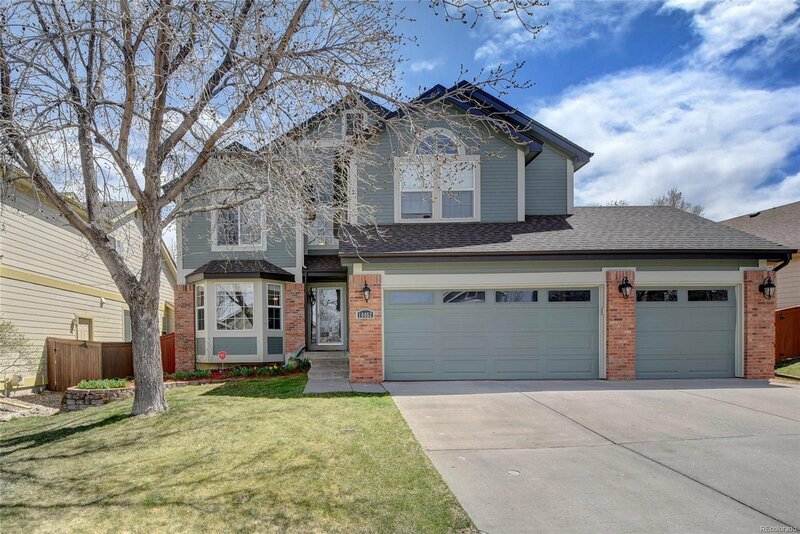 COME SEE THIS BEAUTIFUL, SPACIOUS HIGHLANDS RANCH HOME LOCATED ON A FAMILY FRIENDLY CUL-DE-SAC IN DESIRABLE WESTRIDGE! 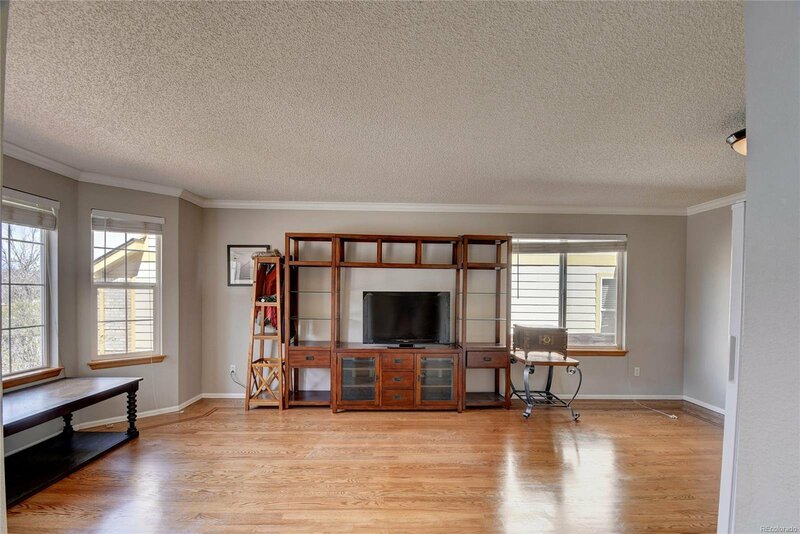 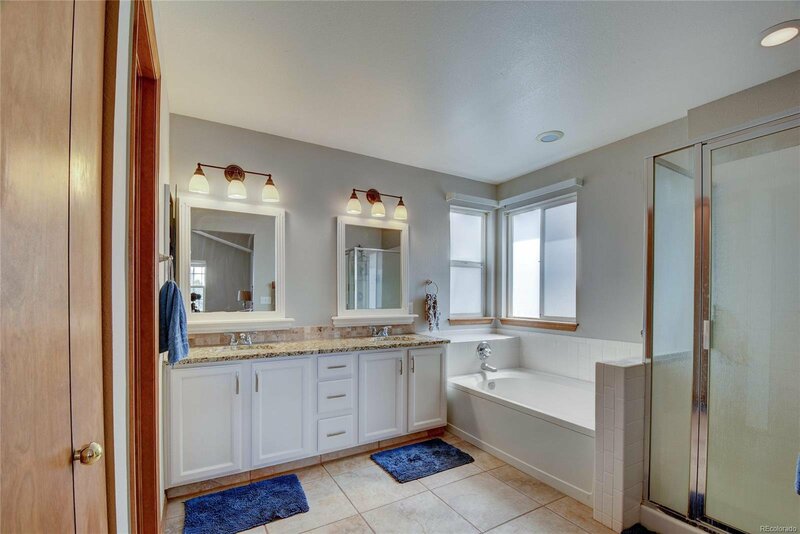 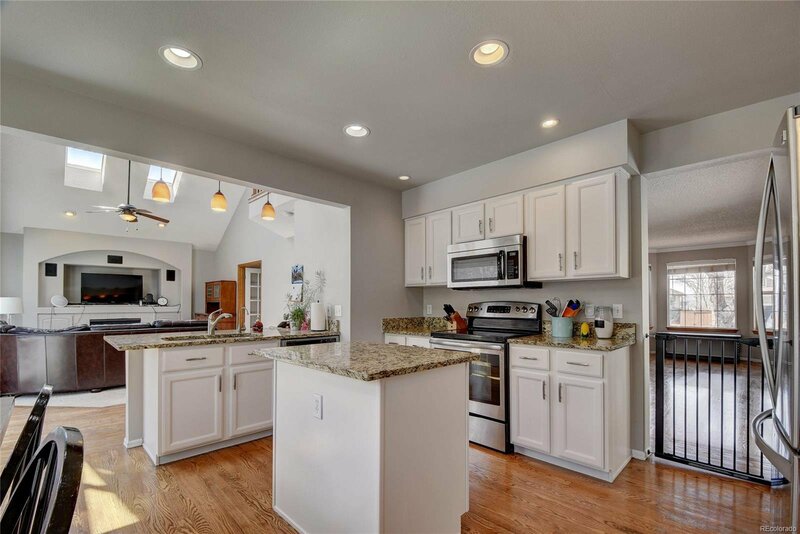 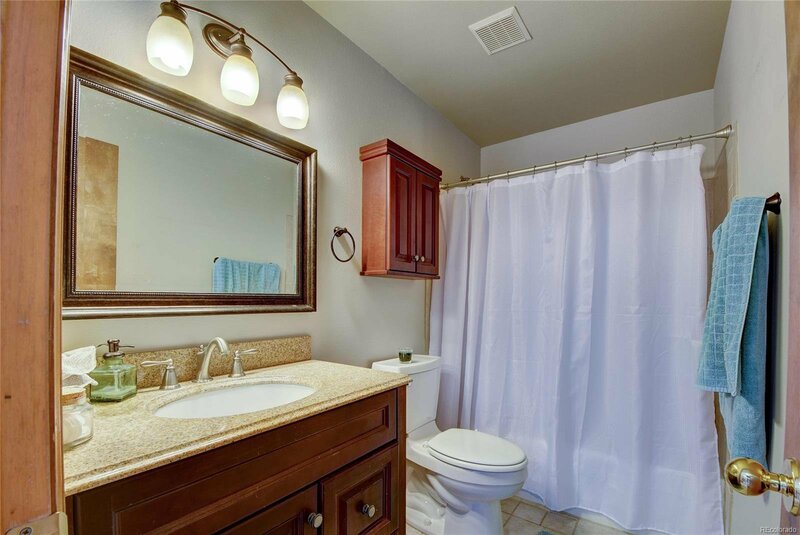 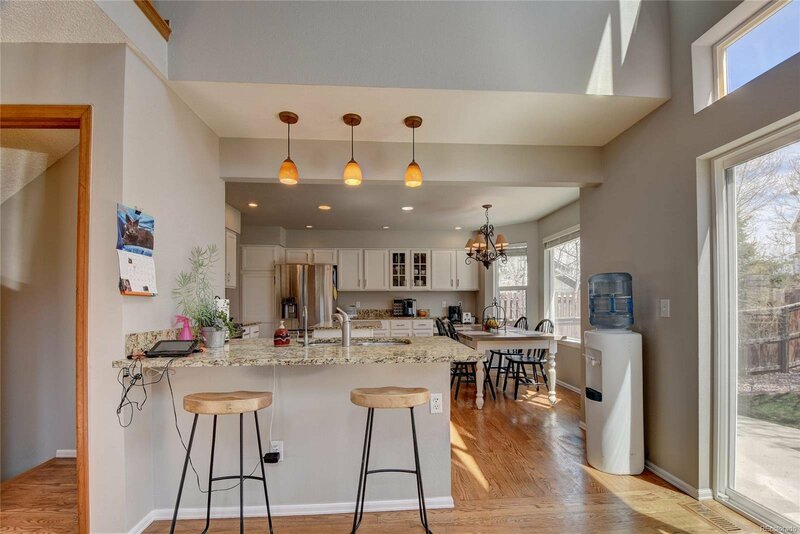 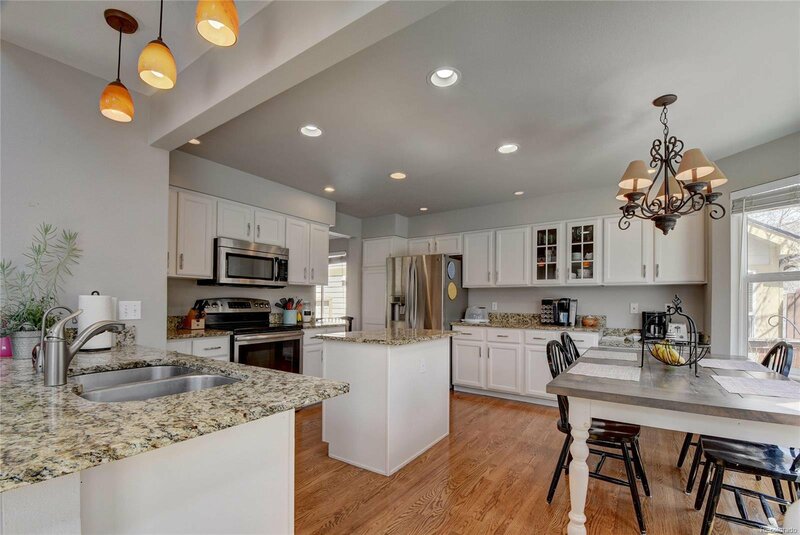 THIS WONDERFUL HOME FEATURES AN OPEN FLOOR PLAN WITH NEW GRANITE COUNTERTOPS, A KITCHEN ISLAND, EAT IN KITCHEN SPACE, NEW PAINT INSIDE & OUT, A MAIN FLOOR BEDROOM OR STUDY/DEN WITH A JACK & JILL BATH, PERFECT FOR A GUEST SUITE OR OFFICE SPACE. 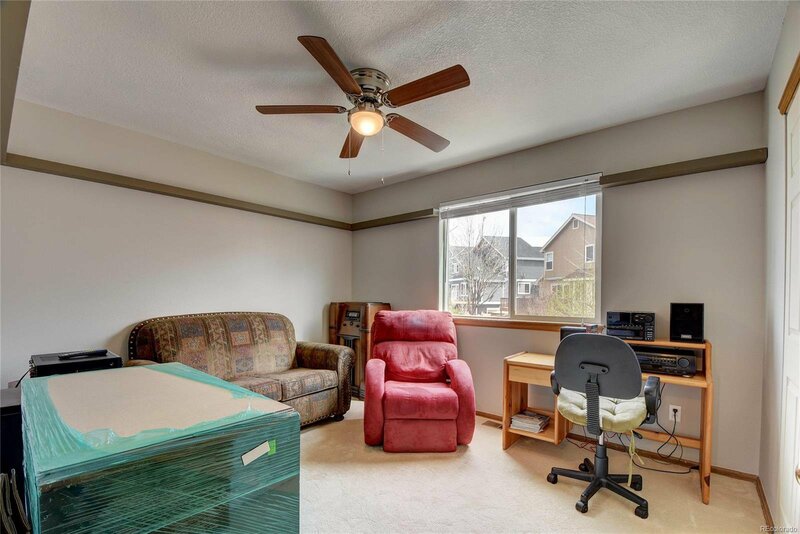 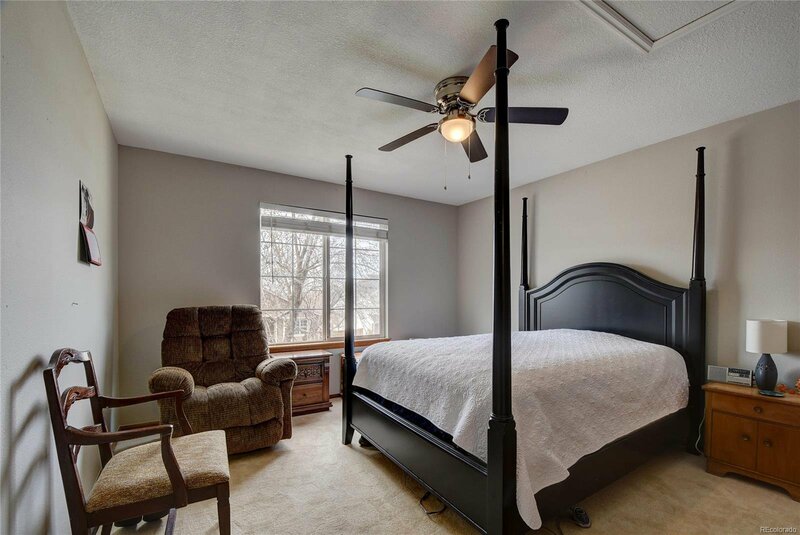 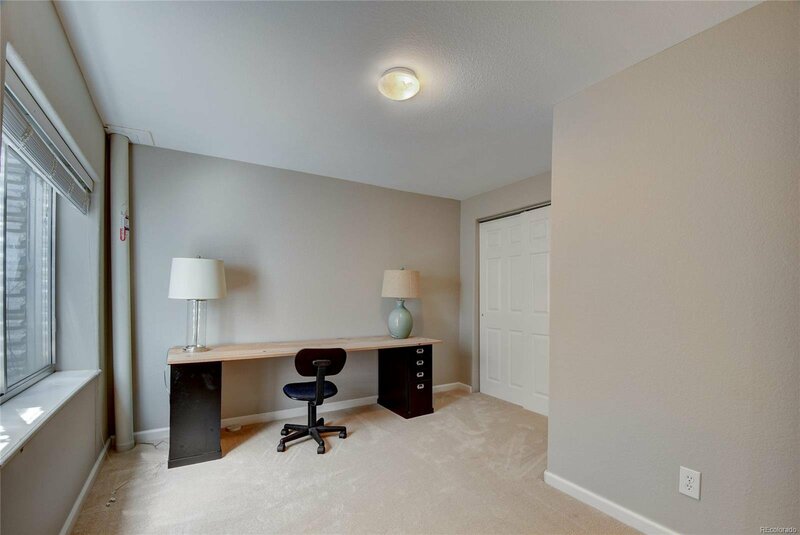 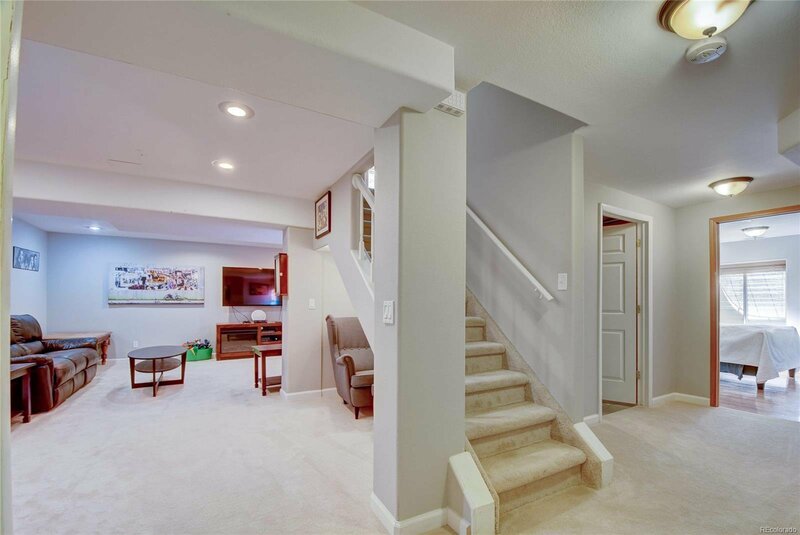 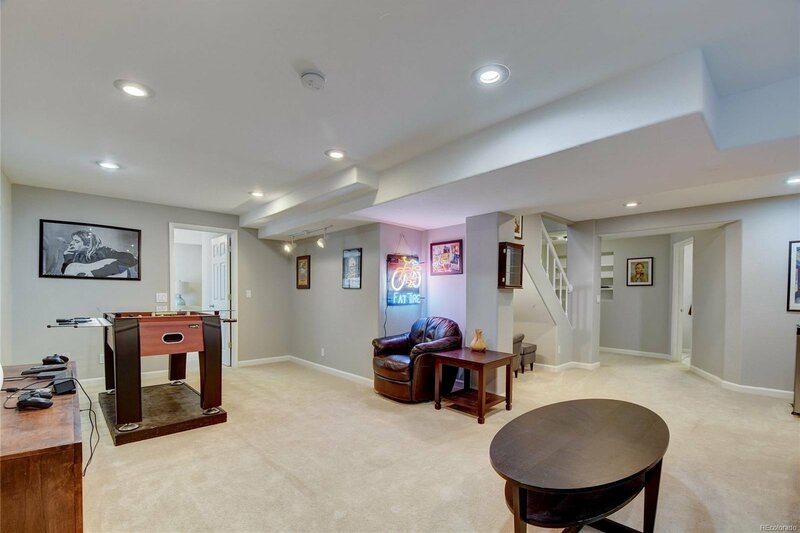 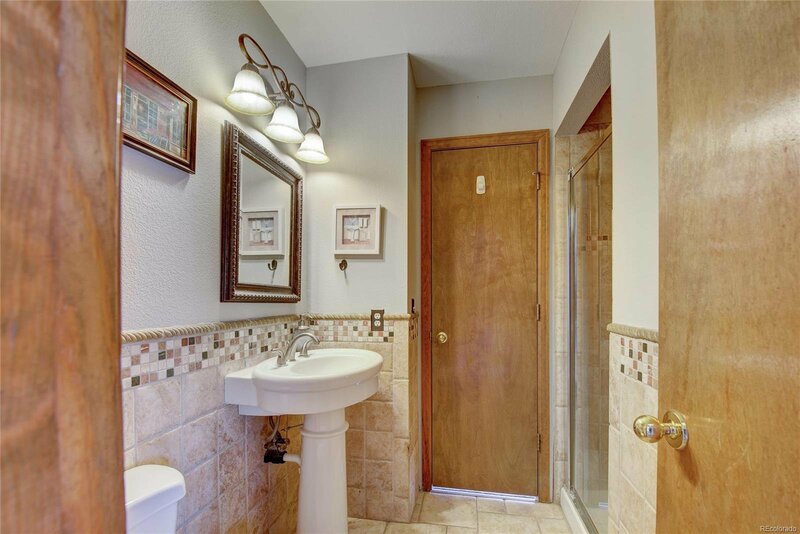 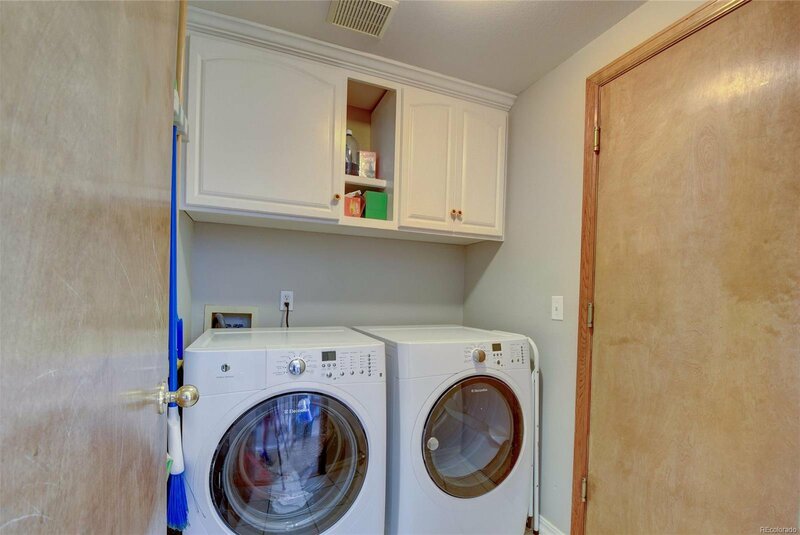 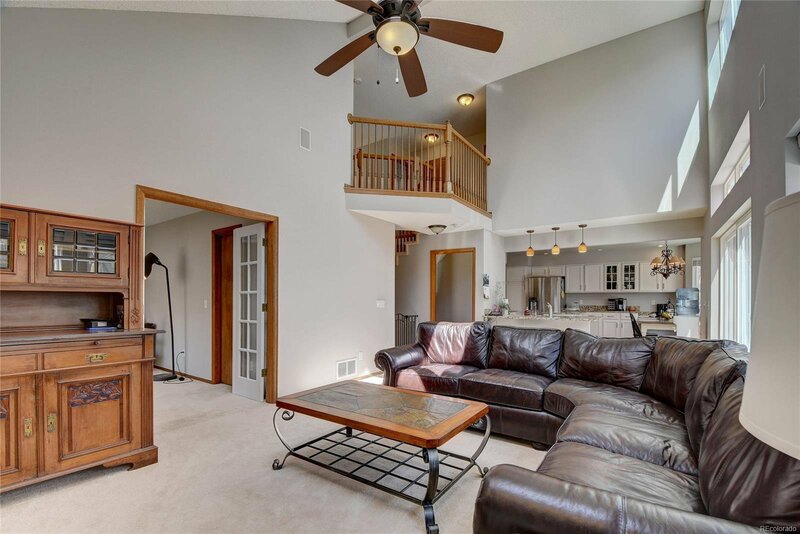 WONDERFUL FINISHED BASEMENT WITH BEDROOM, 3/4 BATH WITH SAUNA AND FAMILY ROOM AND POTENTIAL FOR A 6TH BEDROOM IN THE BASEMENT - JUST NEEDS A CLOSET!. 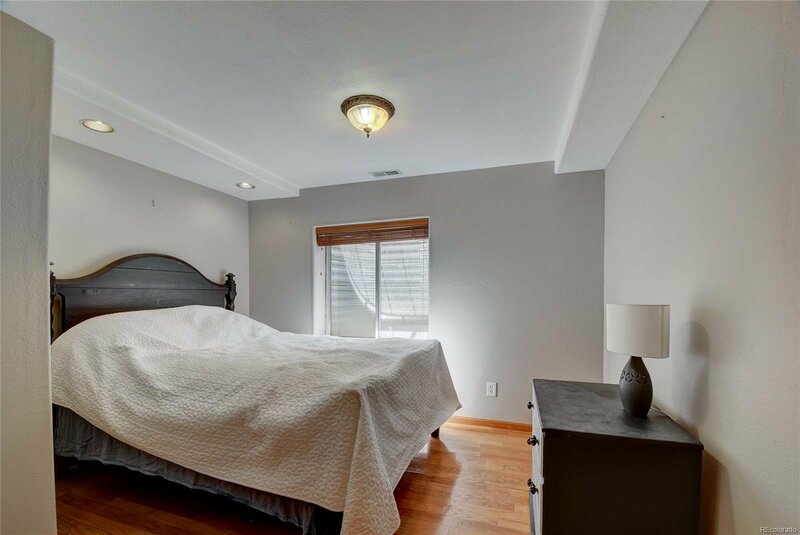 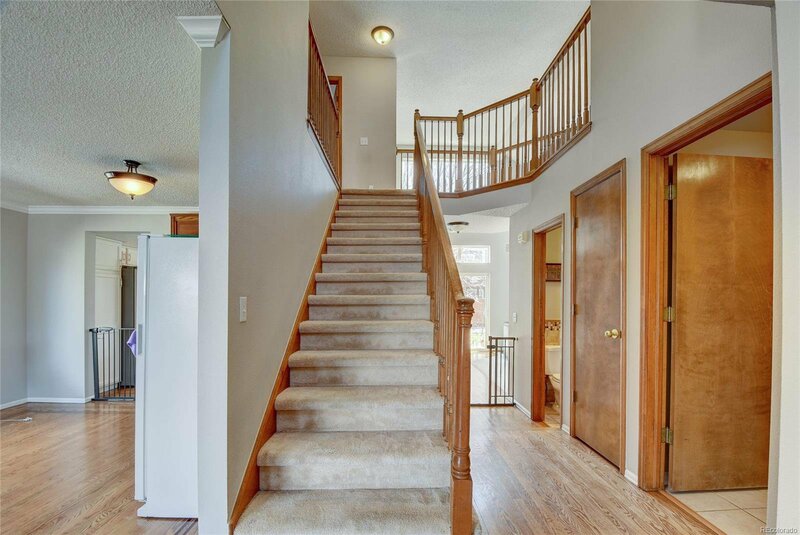 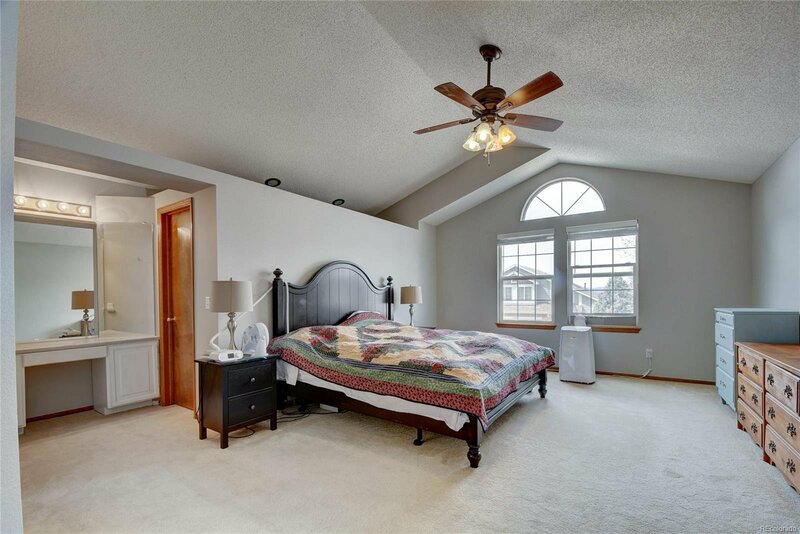 THE UPSTAIRS BOASTS 3 BEDROOMS INCLUDING THE SPACIOUS MASTER SUITE WITH 5 PIECE BATH. 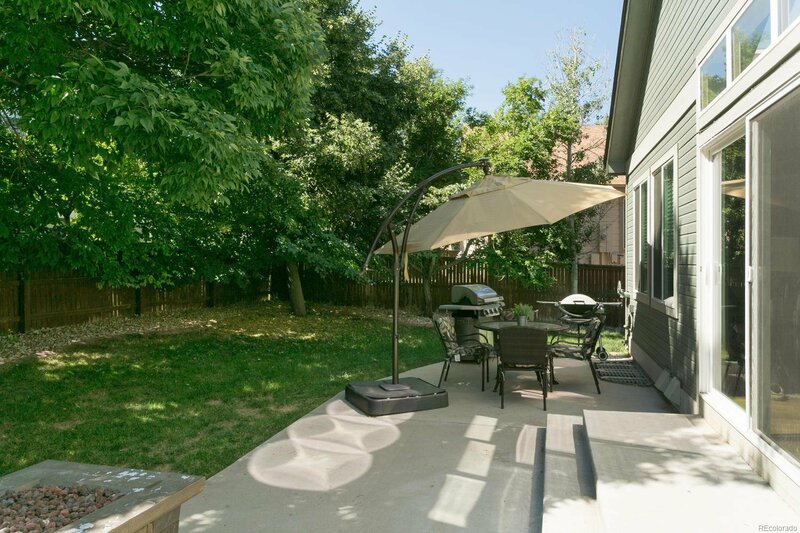 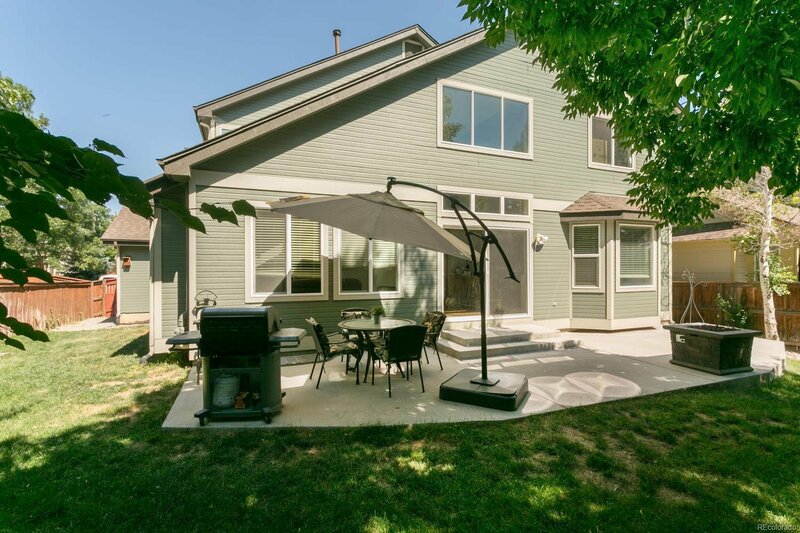 THIS LIGHT AND BRIGHT HOME WITH WONDERFUL BACKYARD SPACE, A DEEP 3 CAR GARAGE, NEAR SCHOOLS, TRAILS & THE DOG PARK IS EVERYTHING YOU HAVE BEEN SEARCHING FOR! 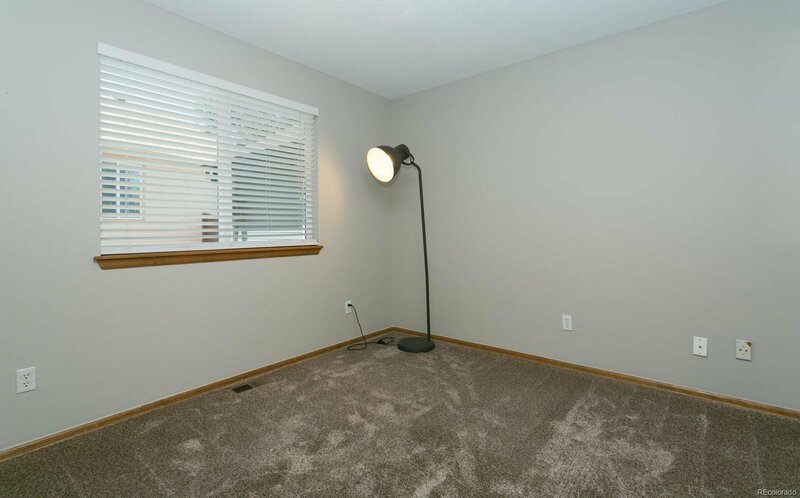 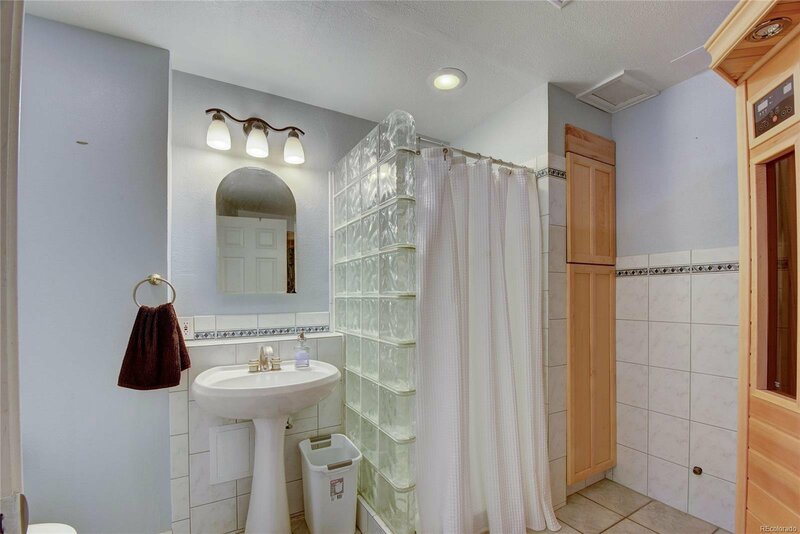 THIS IS THE PERFECT HOME FOR ANYONE WHO WOULD LIKE A MAIN-FLOOR BEDROOM WITH AN ATTACHED BATHROOM!